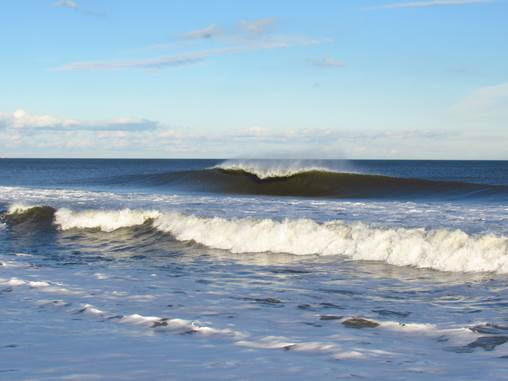 Thirty-four years ago today, at the historic Peninsula House in Sea Bright, NJ, Clean Ocean Action was launched. The goal was simple and bold-- to stop the un-stoppable-- ocean dumping. Many said that the proponents were just too rich and too powerful. The daunting task of closing the eight dumpsites --two for sewage sludge, acid waste, industrial waste, wood-burning, mud-dump, cellar dirt, toxic waste incineration—was formidable. But in true “David and Goliath” fashion the spunky new group had grit and a mission. And it still does. While it may seem like an obvious model today, COA’s idea to unify a vast coalition of economic and environmental interests was especially unique in 1984. These groups included realty, commercial and recreational fishing, tourism, commerce, boating, surfing, environmental “fish-huggers,” civic, gardening, and community organizations. Never before had they worked together. 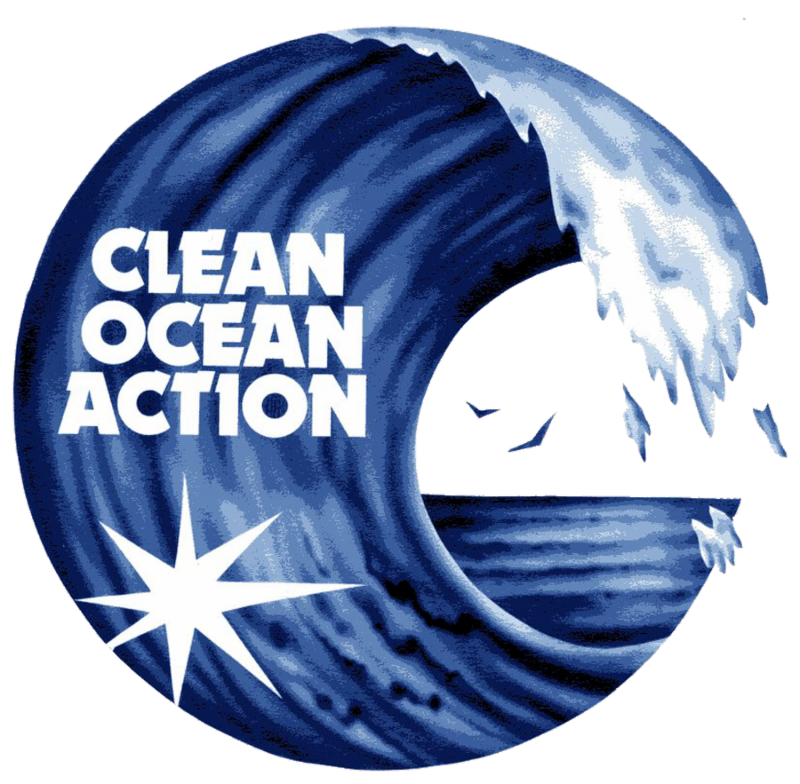 To enable and empower the network was COA’s small staff of avid professionals known as “the lean green ocean pollution fighting machine.” Together, the feisty coalition challenged the largest polluters in the region with campaigns based on sensible environmentally-sound solutions. It took 15 years, but by 2000 the Jersey Shore was dumpsite free for the first time in 100 years. Today, so foreign and barbaric is the mere idea, that many people ask, “what’s ocean dumping?” Gone are the eight dumpsites that made the Jersey Shore the “Ocean Dumping Capital of the World.” Cleaner and healthier beaches and water prevail, and marine life and tourism thrive. Indeed, the shore is now a premiere tourism destination bringing in millions of visitors and billions of dollars. Representatives of all political stripes proudly and vigorously defend the ocean from harm. In the years since ending ocean dumping, COA has continued its watchdog role keeping the ocean free of dumpsites and industrialization; successes include blocking seven fossil fuel ports for liquefied natural gas and preventing offshore drilling proposals. COA also focuses on land based sources of pollution and with the coalition and thousands of citizens – the small and the tall—these programs are brought to life.. COA puts “hands in the sand and feet on the beach” to stem the tide of pollution by orchestrating programs ranging from the Beach Sweeps, in its 33rd year to Rally for the Navesink, now in its 2nd year. People make the difference. The ocean is a gift that millions enjoy and depend upon so she has a huge fan club. Her true blue friends include many of the founding member groups and citizens who are still active today and many new voices have joined the call to action. Most inspiring is the next generation who are stepping up to challenge our harmful impacts to the ocean including climate change, industrialization, and the plague of plastics. Over the last 34 years we’ve have made a big splash and water quality has vastly improved, but there is much work ahead. The fact is, a clean ocean future is always in the hands of the next generation.